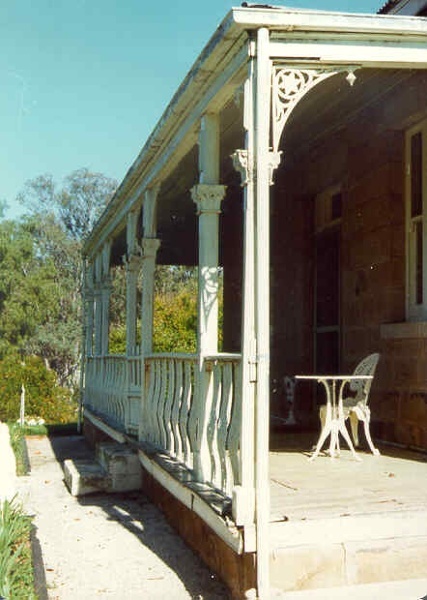 Adelaide Vale Homestead was begun in 1853 by John Harvey and was later occupied by Edward and Andrew O'Keefe. 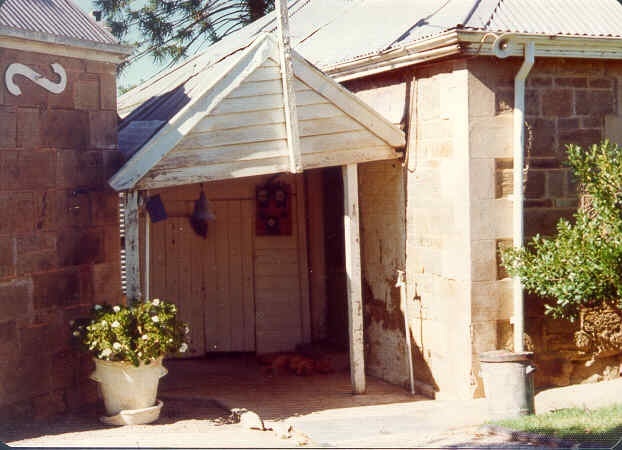 The building comprises a series of single storey stone buildings arranged behind a simple composed, verandah facade with a centrally located doorway flanked by windows. A central corridor leads from this doorway to a transverse corridor which was probably once an open breezeway. A free- standing octagonal pavilion is located close to the house. This is an interesting homestead dating from early times and constructed of local stone. The front facade is typically composed and the plan reflects the continuous growth of the property throughout the nineteenth century. 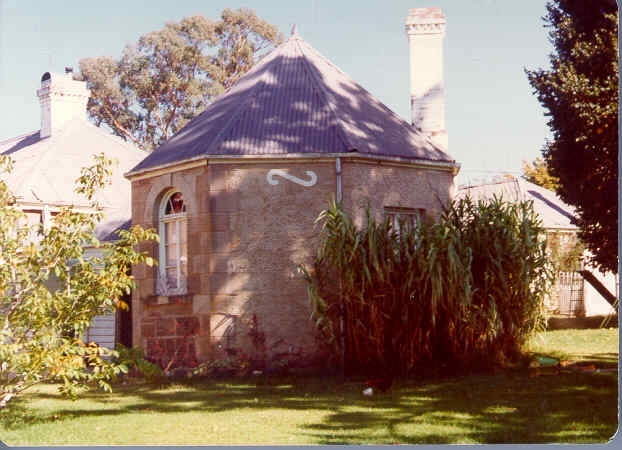 The octagonal pavillion is a significant and unusual feature. 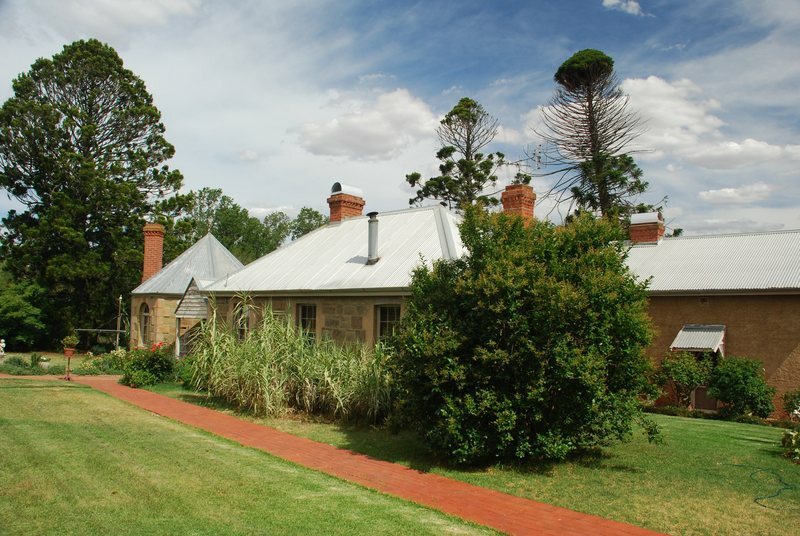 The homestead is picturesquely sited and overlooks the Campaspe River valley, the Burke and Wills expedition camped nearby on their ill-fated expedition north. The old cheese factory is the sole survivor of the once extensive out-buildings. 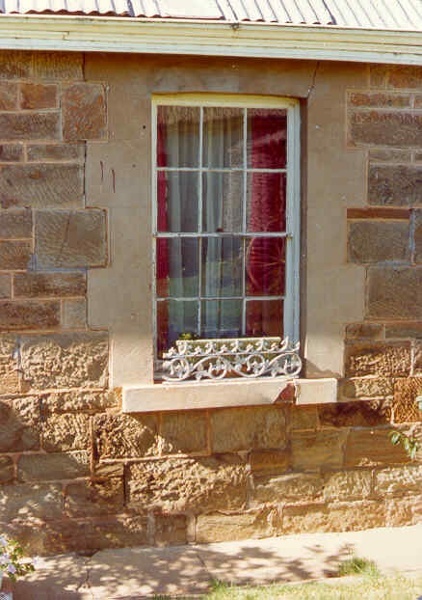 Some of the nineteenth century buildings have been demolished and there have been some later additions and alterations, notably an extensive side wing added in the 1920's. 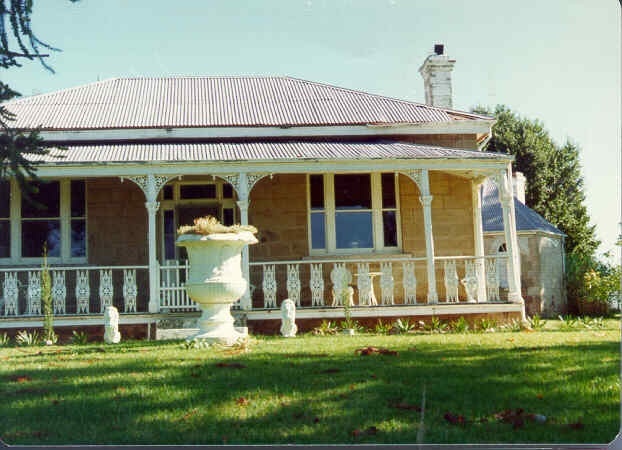 Shire of Huntly. No.304. 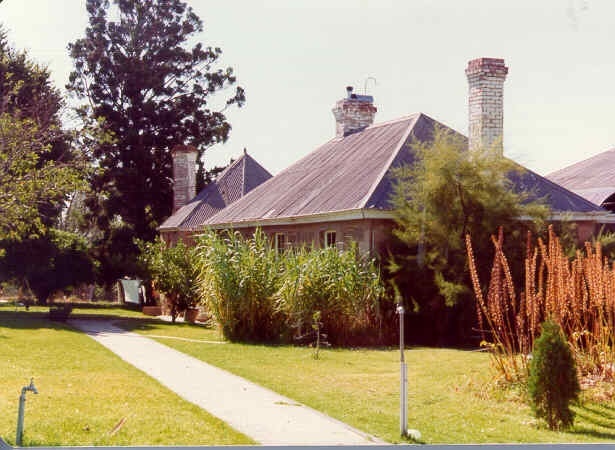 Adelaide Vale Homestead and Outbuildings, "Adelaide Vale", Fosterville.